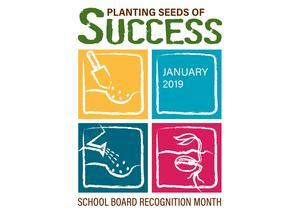 Lorena ISD would like to honor the outstanding individuals who donate their time and talents to the students and faculty by serving as Board of Trustee members. We also honor the memory of the Late William Woody who served for 18 years on the LISD Board of Trustees until his death in December 2018. 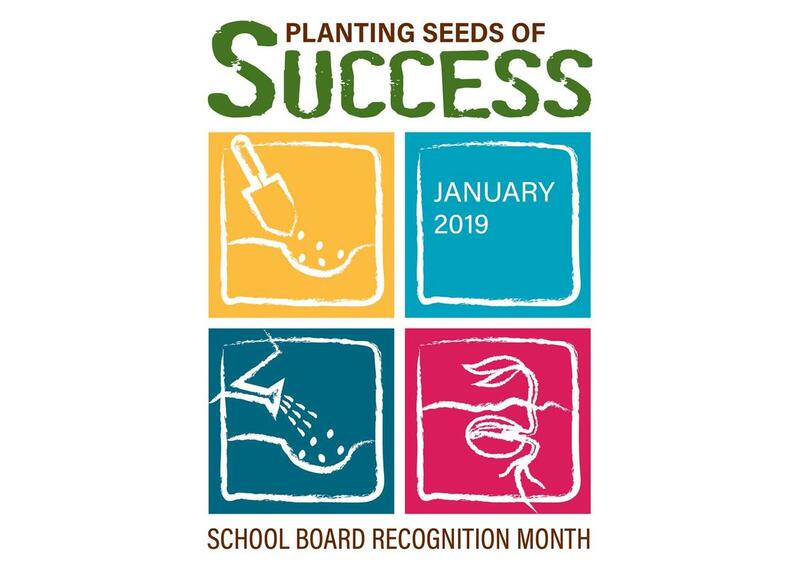 LISD will formally acknowledge our board members at the Board of Trustees meeting at 7 pm on January 14, 2019 at Lorena Middle School.